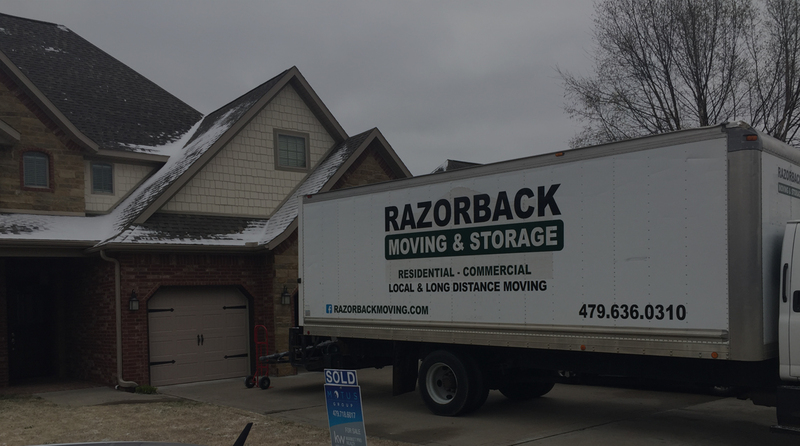 Razorback Moving and Storage represents the premiere of the commercial moving in Northwest Arkansas. 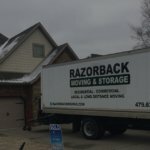 We have experience with relocating a vast number of corporations in the past and we continue to serve Bentonville’s corporations with quick efficient relocations at a reasonable price. 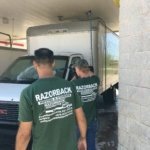 Every commercial move includes a flat-price well in advance, in order to guarantee that there will be zero extra fees on the day of the relocation – which often happens with other moving companies. It is very important for us to maintain a fair price for our customers regardless of how complex the project is. 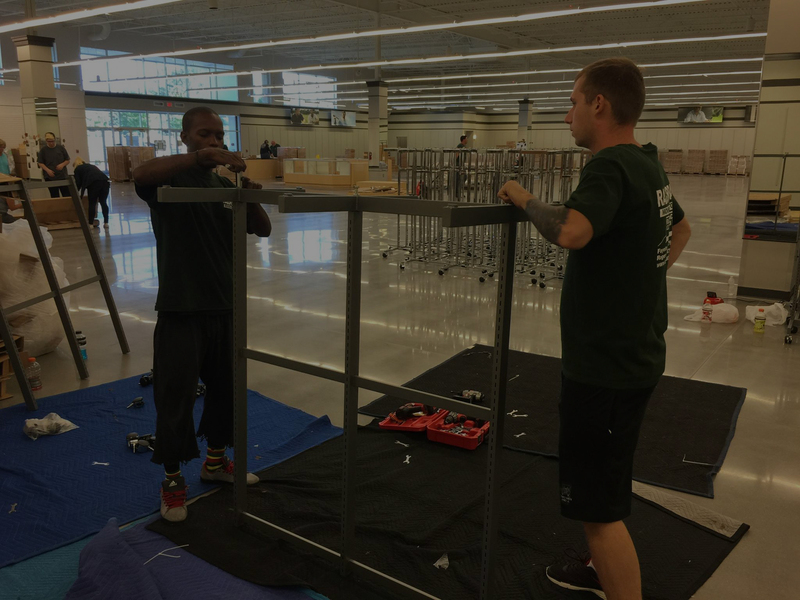 We have the skills and equipment to move all furniture, equipment and employee effects – regardless of the size of your business. 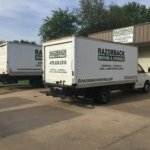 Trust the relocation of your office to the experts at Razorback Moving. 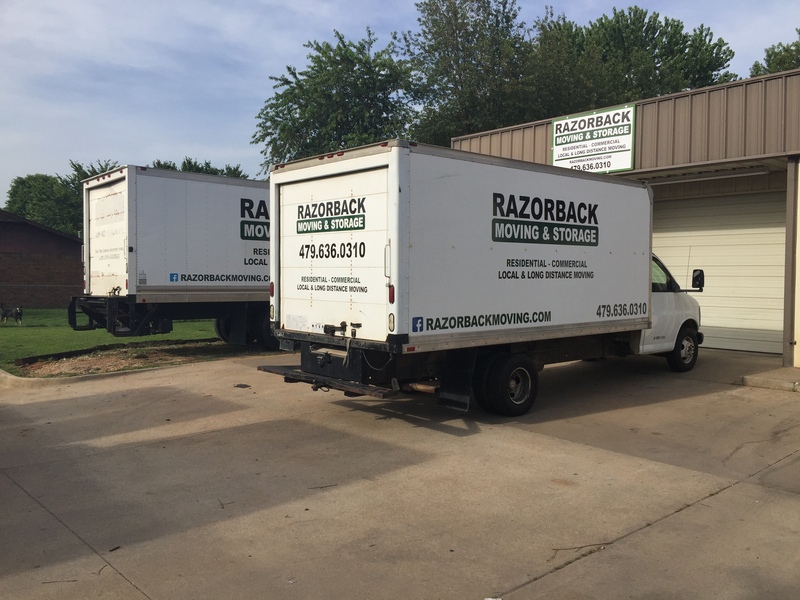 We have the dedicated move teams, specialized equipment and quality services to efficiently move your office. 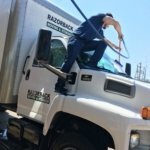 Move your expensive, sensitive computers and systems with our experts for shock free, undamaged transport of your equipment. 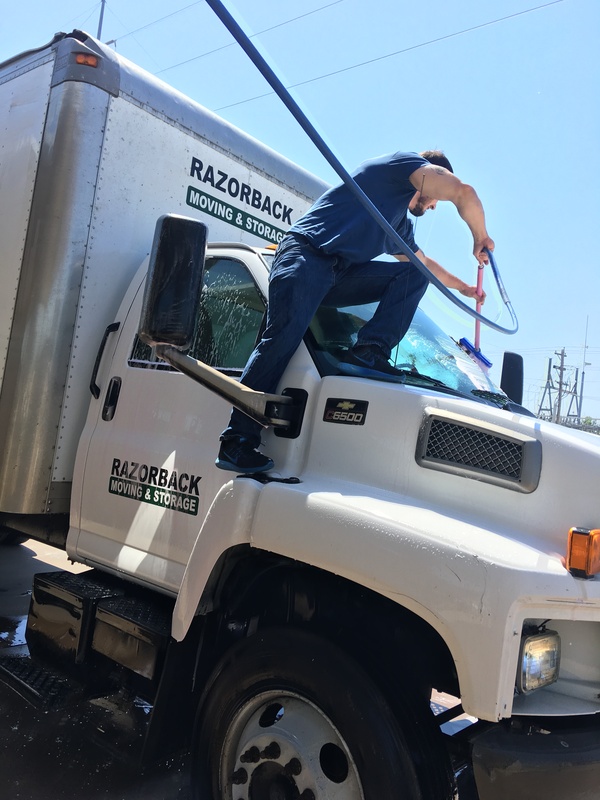 Trust us with the transport of your lab equipment, MRI machines, hospital beds and other medical equipment in your facility. 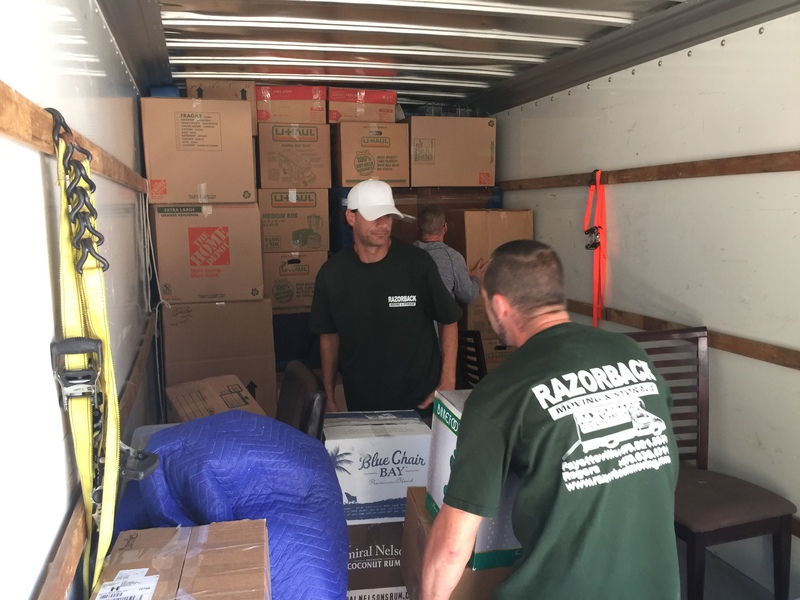 Allow us to move your hotel or assist in the renovation process with our hotel moving and installation services. 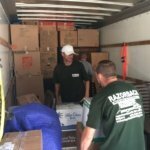 Our skilled movers, fleet and warehouses ensure we can store, transport, handle and install any hotel component with ease. 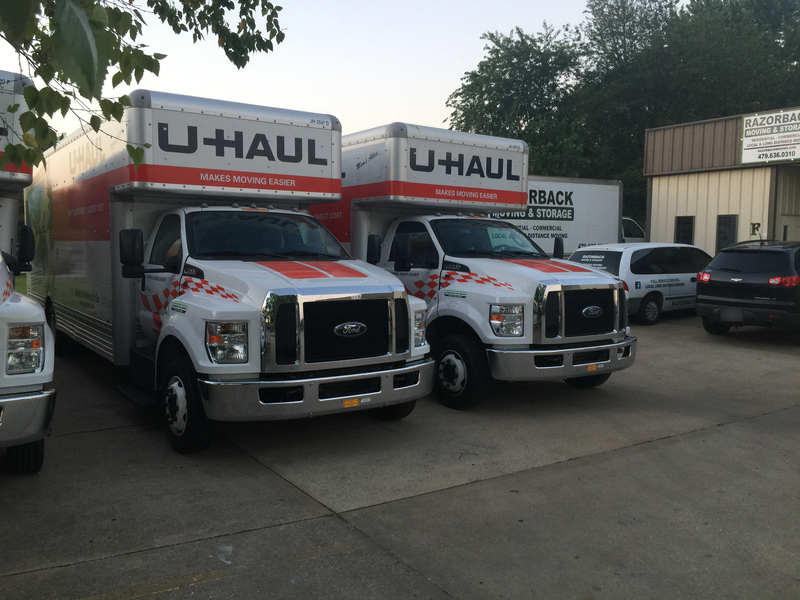 An estimator will arrive at your office, and review exactly what needs to be done to accomplish the relocation in the most efficient and quick manner – with as little downtime as possible. 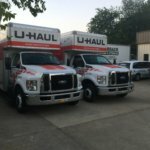 In the majority of the occasions, the moving is done during after hours or on the weekend in order to be as efficient as possible. 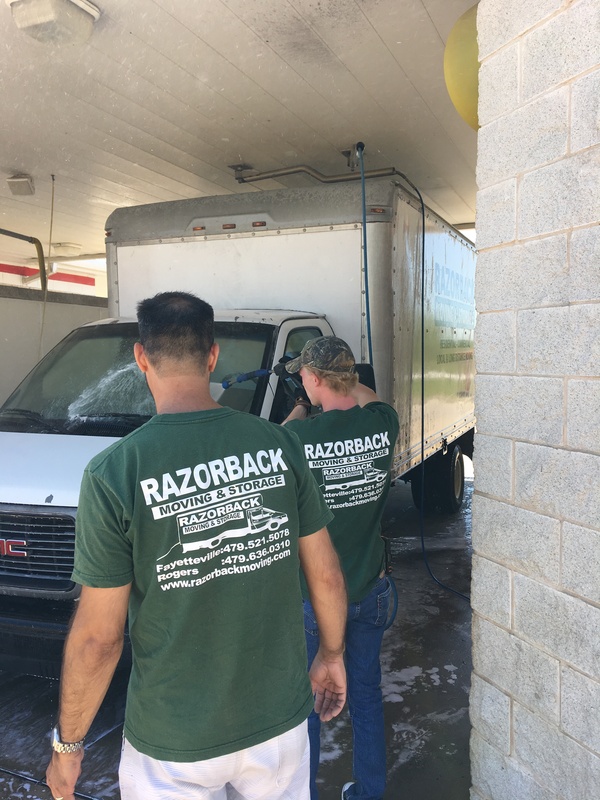 Razorback Moving work every hour of the day or night with the goal of providing the service most convenient to our clients. We will provide any materials necessary and will disassemble all types of furniture. 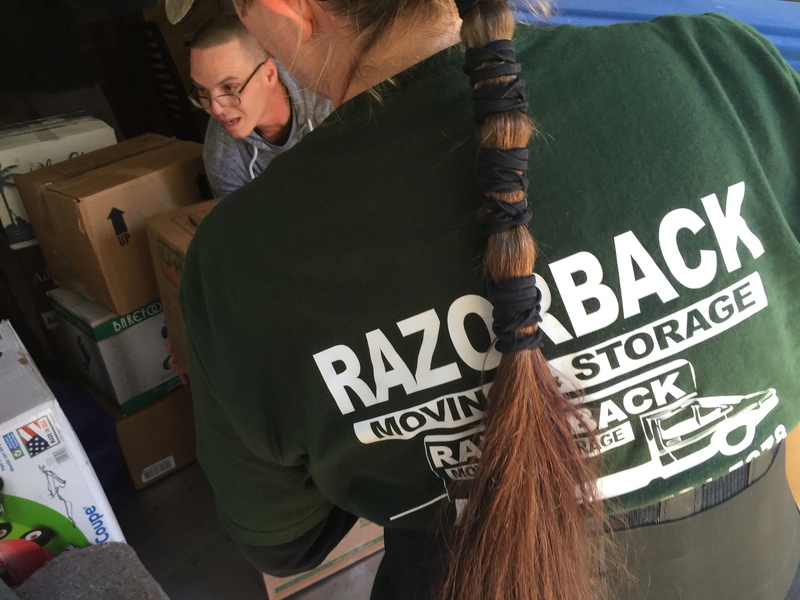 Razorback Moving and Storage specializes in moving cubicles and other types of office furniture. 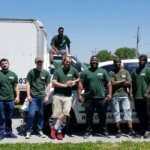 If need be, we will bring in our company carpenter who can disassemble and reassemble the most complex pieces of furniture – which will be included in the total umbrella price. 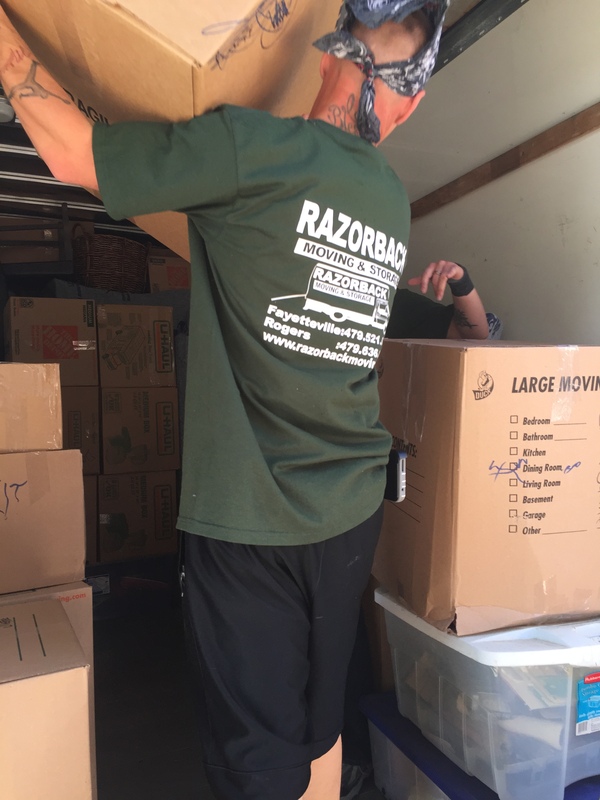 Razorback Moving and Storage’s priority is to serve Northwest Arkansas’s corporation’s with fast efficient relocations, while maintaining superb customer service at all hours of the day. 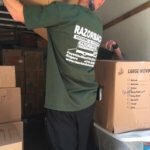 We stay available to answer all your questions and moving needs before, during and after the relocation is done. 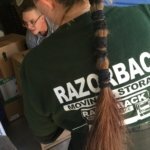 Razorback Moving and Storage elevates the NWA commercial moving industry to a new level of professionalism and service.